Don't touch anything. Who knows what's in those jars. 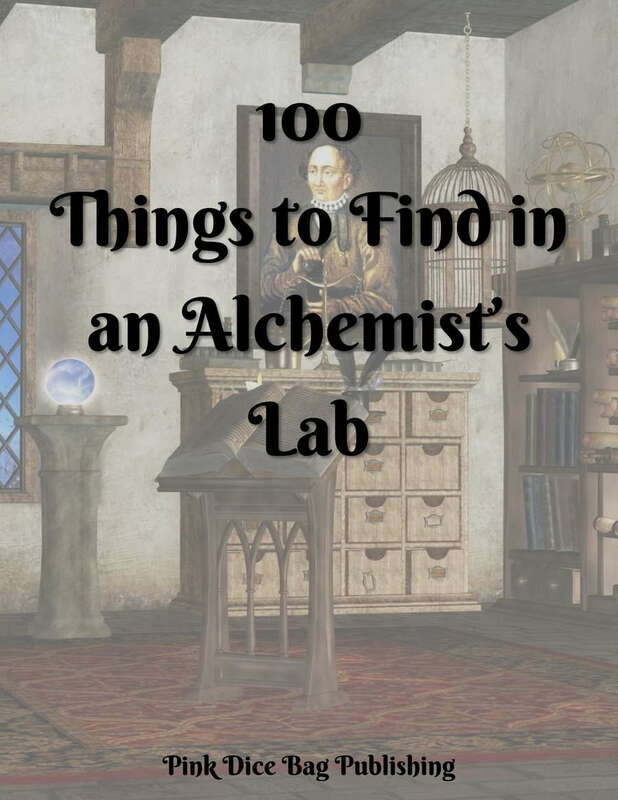 This list features 100 items that might be found in an alchemists lab. From an ingot of iron to an unfinished treatise on metallic salts to a bottle of aqua fortis, this list has it all. Whether the party is combing through the ruins of an abanodned city or are checking out the place that they decided to spend the night in, they'll find all they need here. Looking to for more like this? Check out our lists of 100 Things to Find on a Fantasy Wizard or Sorcerer and 100 Things to Find in a Ruined European Style Castle.